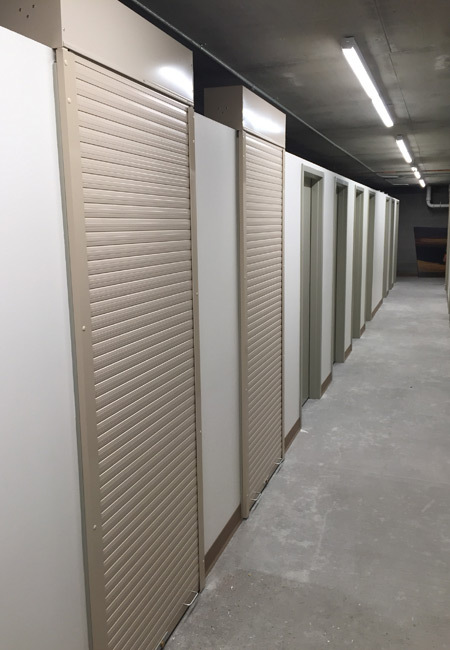 Shield your business or commercial facility from damage and theft with rolling security shutters from Roll A Shield; the attractive, modern alternative to alarms and bars. Is your business a target for intruders? 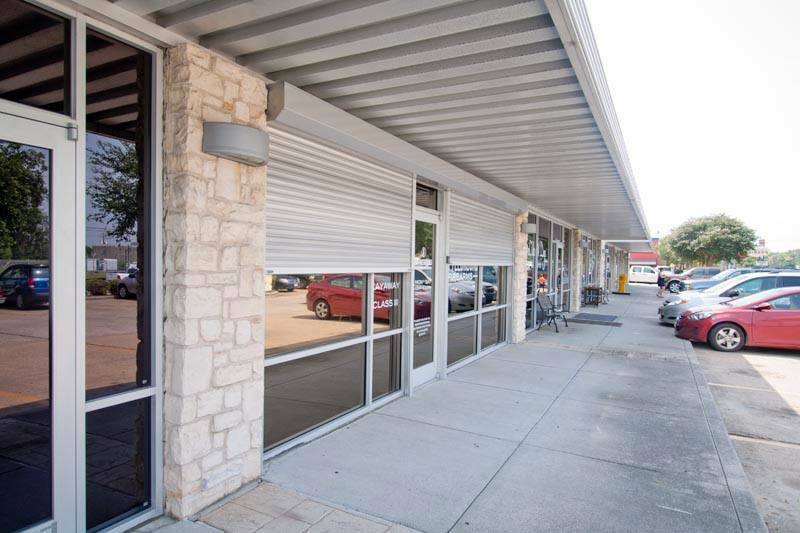 Roll A Shield Rolling Security Shutters provides un-matched crime prevention for businesses, government facilities and commercial properties alike. 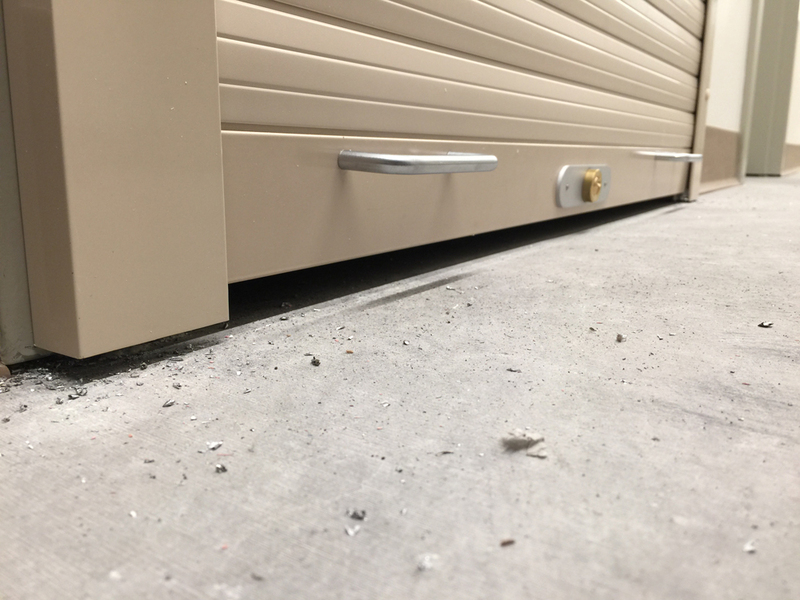 Designed with anti-lifts to reduce the ability for a forcible override by a criminal; Roll A Shield Security Shutters eliminates the need for immovable and often dangerous metal bars. A majority of all break-ins will occur through your windows and doors. Therefore it only makes sense to secure the weak points inherent to all buildings by having commercial security shutters that are robust, and reliable. For every type of structure and every type of business, there is a security blind or shutter product to match. 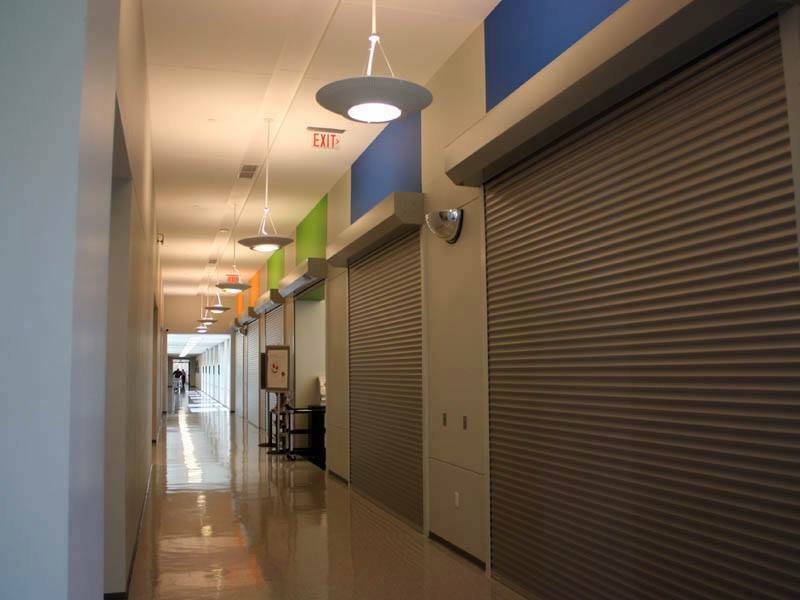 Roll-A-Shield offers roll up security shutters and security blinds that will defend a variety of access spaces. 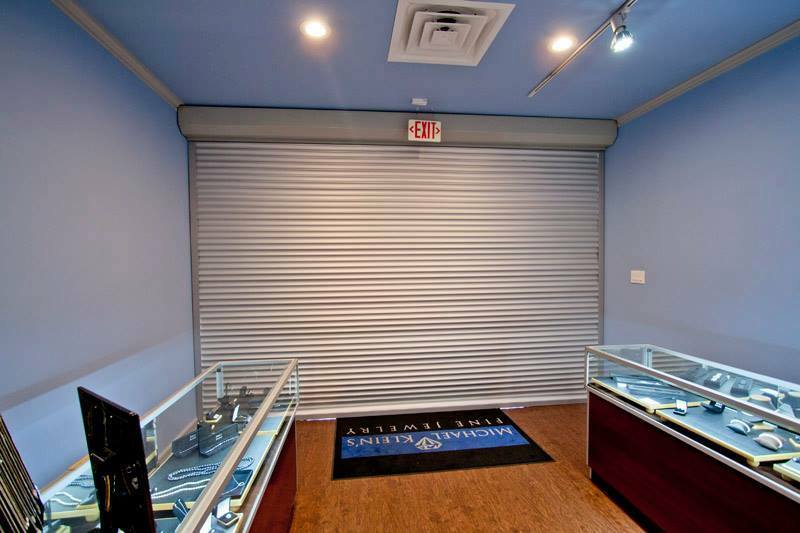 From a storefront at the mall to a pharmacy in a rough part of town, there is a commercial security shutter that will give you peace of mind at night. If you are operating a vending kiosk, pharmacy store, retail storefront, or counter top based business without real commercial grade roll up security shutters, you are taking too much risk with your business. You might be thinking “why invest in commercial shutters when I have a great alarm system?” An alarm system is a good way to mitigate your losses. Once a criminal has broken in, the alarm may cause them to cut their crime spree short. Maybe they leave with only a few hundred dollars worth of merchandise instead of a few thousand. Still, the reaction to crime is no substitute for a strong proactive approach. Rolling security shutter cost pays for itself in the countless number of thieves who take one look at the defenses and decides to go elsewhere. 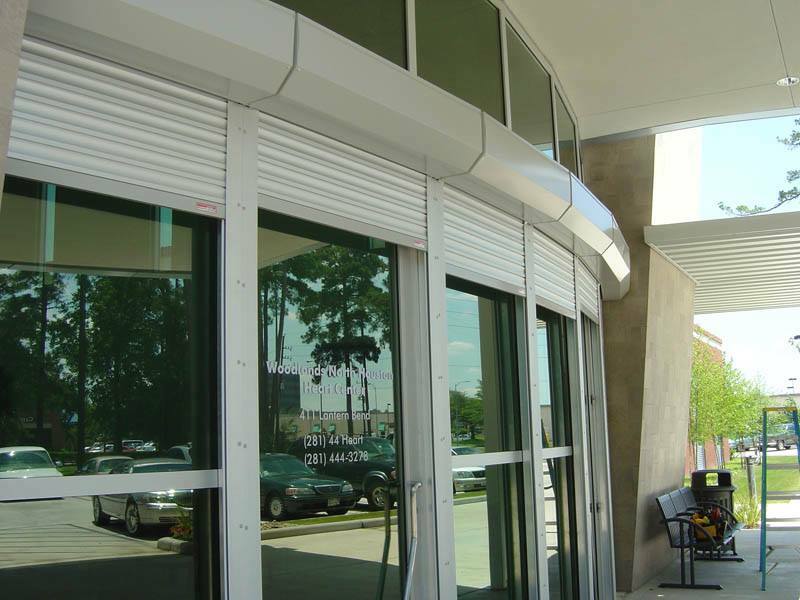 You can implement roll up security shutters into practically any facility and any structure. Commercial shutters and security blinds can be control by any method that is convenient for you – via remote, switch, timer, or even by hand. 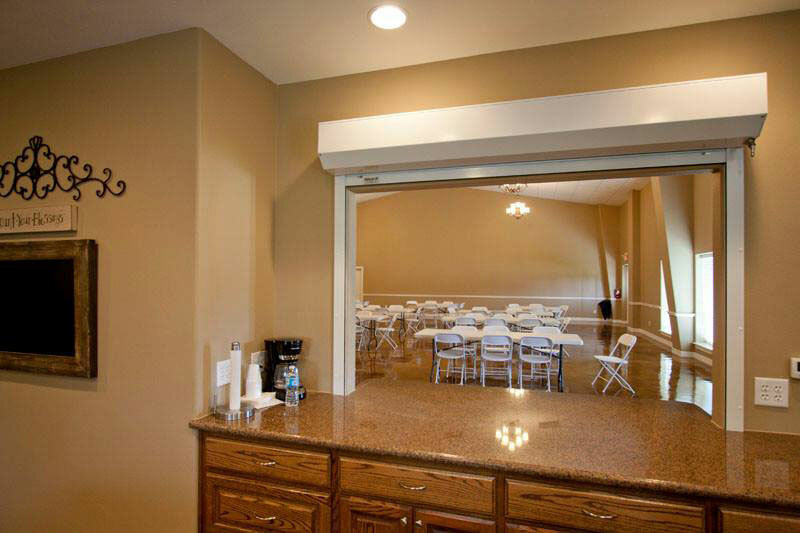 Your roll up security shutter configuration will be designed to serve your particular needs best. There is simply no better commercially available deterrent to otherwise determined thieves and vandals than to see those strong and substantial commercial window shutters installed and closed for the night. They know they are in for a long night if they attempt to break through Roll-A-Shield’s expertly engineered and crafted rollup security shutter installations. It does not matter if you are operating a major manufacturing facility or a mall kiosk – there is a commercial security shutter system for you. 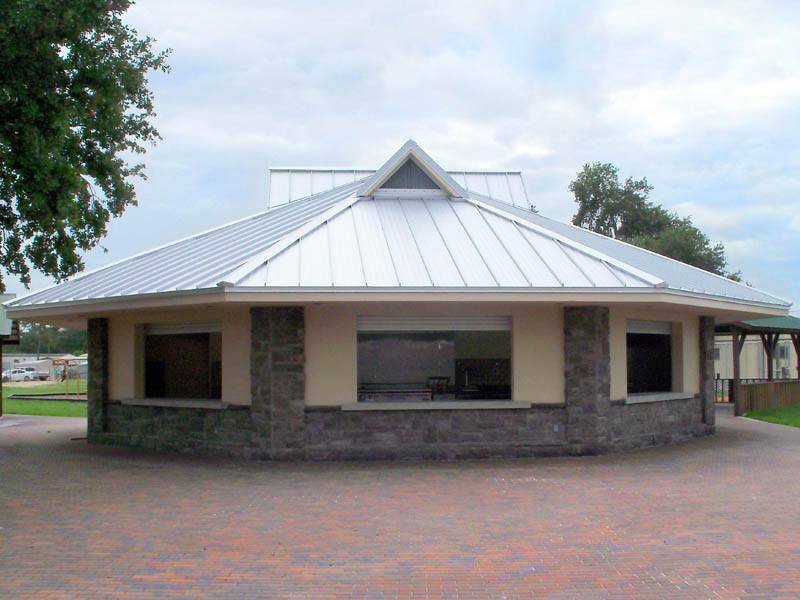 Many industries, pharmacies in particular, cannot afford to go without commercial shutters. With having been in this industry since 1979, you can trust Roll-A-Shield to match you with the right security products and to install them correctly the first time. Always. Our reputation in this space is stellar and we take it very seriously. 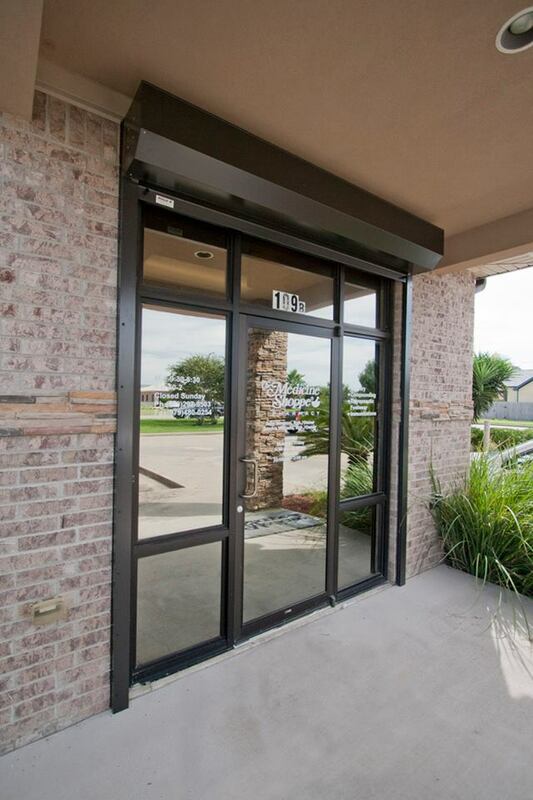 Contact us today to learn more about how commercial window shutters work, how they fit into your security plan, and how affordable they can be.